Are you ready to shoot faster? 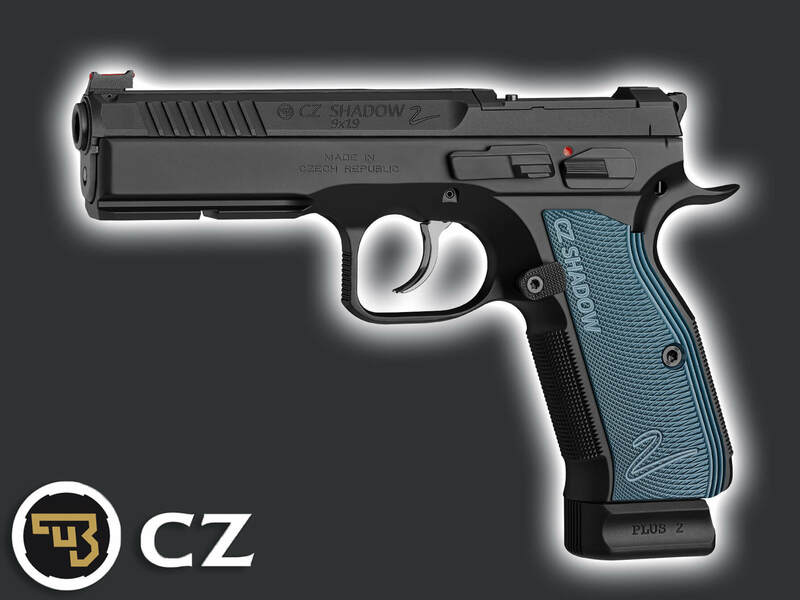 No problem, the new CZ Shadow 2 Optics Ready pistol ishere for you. 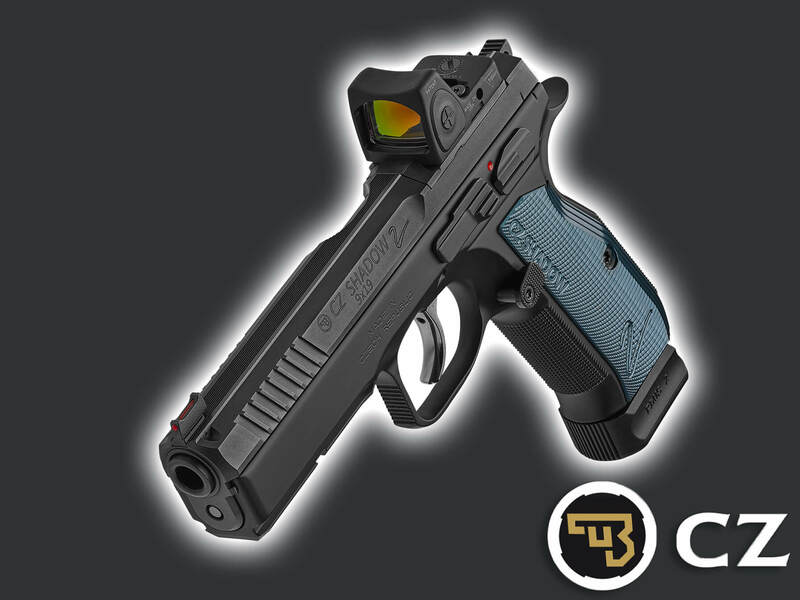 The first factory modified CZ pistols for the easy and highly stable mounting of modern compact collimator sights from many popular brands (e.g. Trijicon, Vortex, Meopta, Leupold, etc. 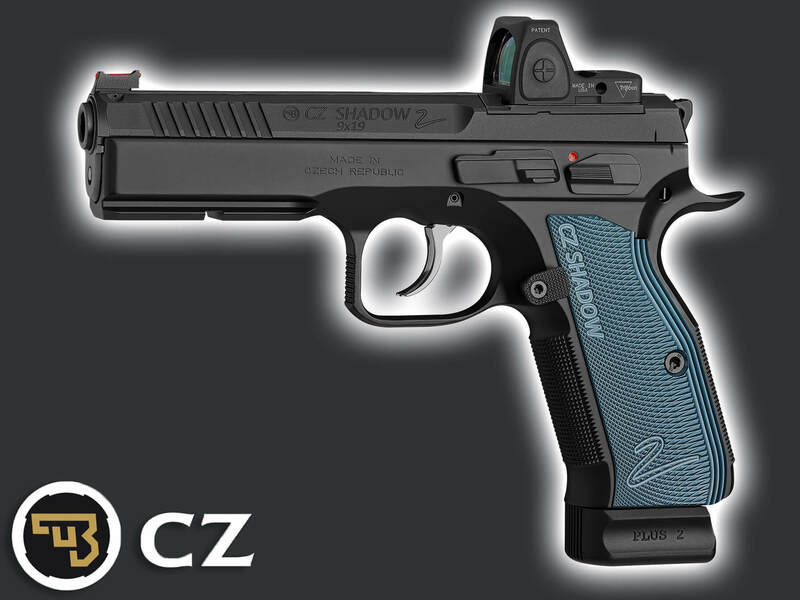 ), the CZ Shadow 2 Optics Ready. 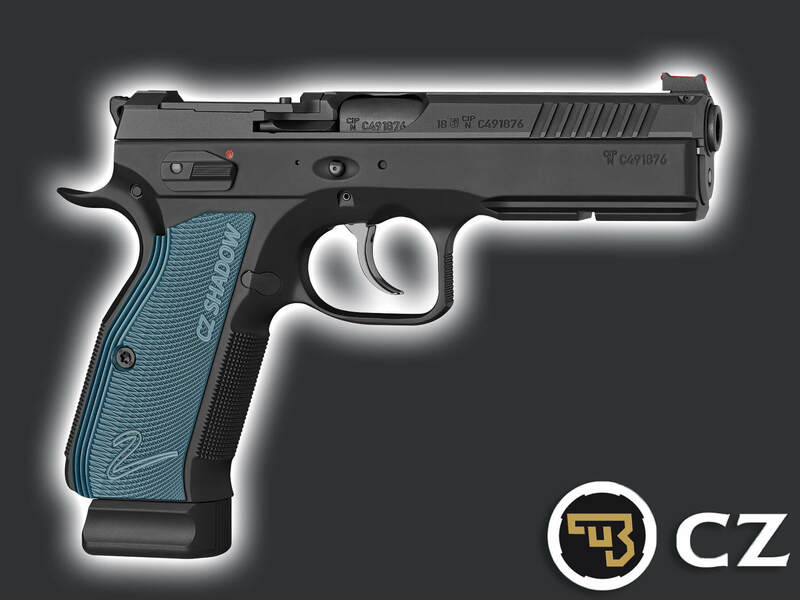 design coordinated with the original CZ Shadow 2 pistol.